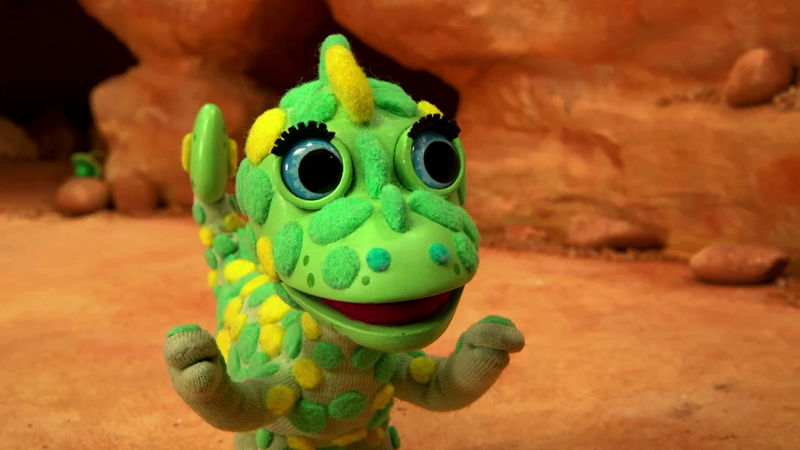 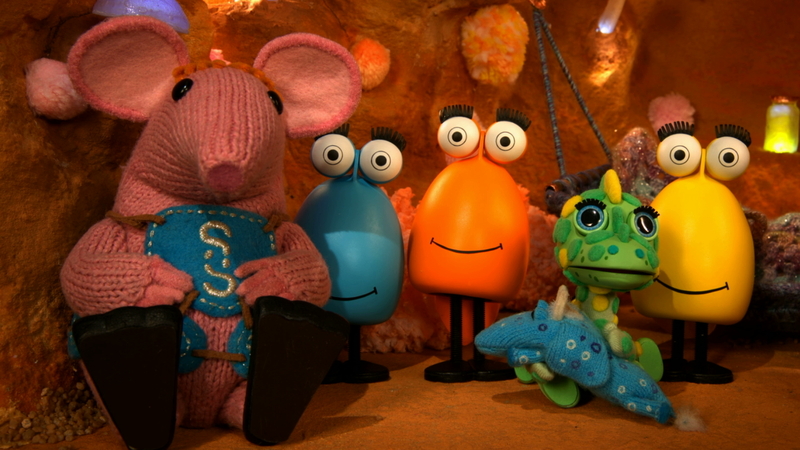 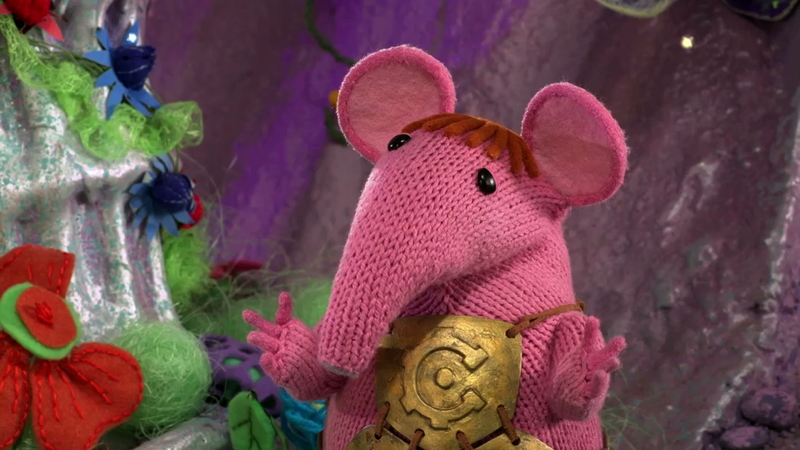 Factory are delighted to announce that Clangers Series 2 is now in production! 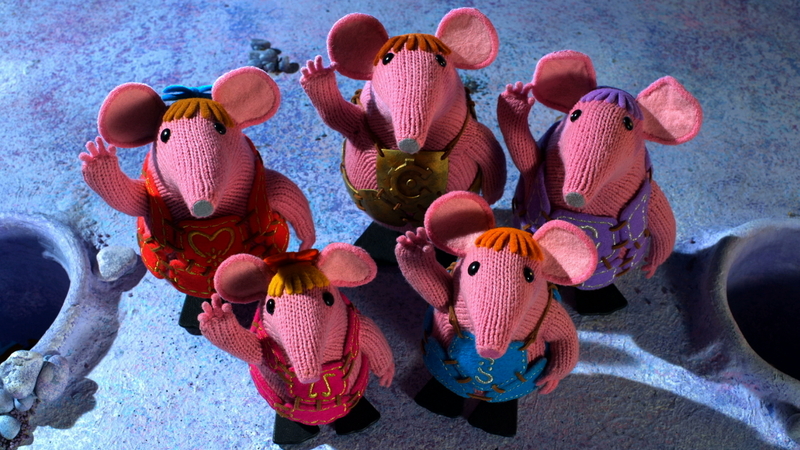 The 26 x 11 minute episodes will once again be narrated by Michael Palin. 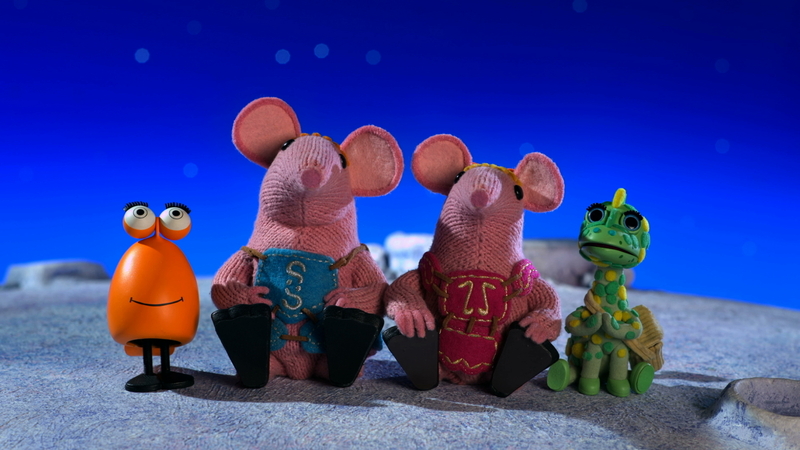 Clangers has won numerous awards including the 2015 BAFTA for Best Pre-School Animation and Broadcast Best Pre-School Programme.